Kevin Kolb and the Eagles, how do they work? 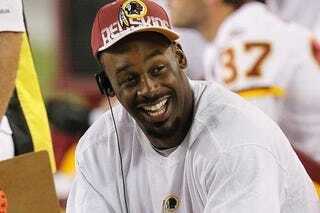 McNabb and the Redskins, how do they work? Stop and look around, it's all astounding. Arizona, Seattle, San Francisco and St. Louis. Also, Terry Bradshaw has something to say. Learn it. Know it. Live it, Ben.